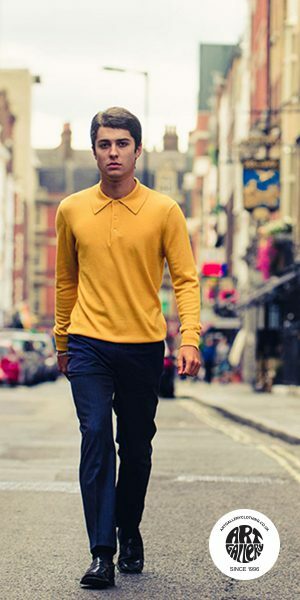 Mambo has never been so punk rock. As one might expect, Daptone Records defied convention around the current Latin music crossover craze by promoting a band whose sound is straight from 1950s Cuba. 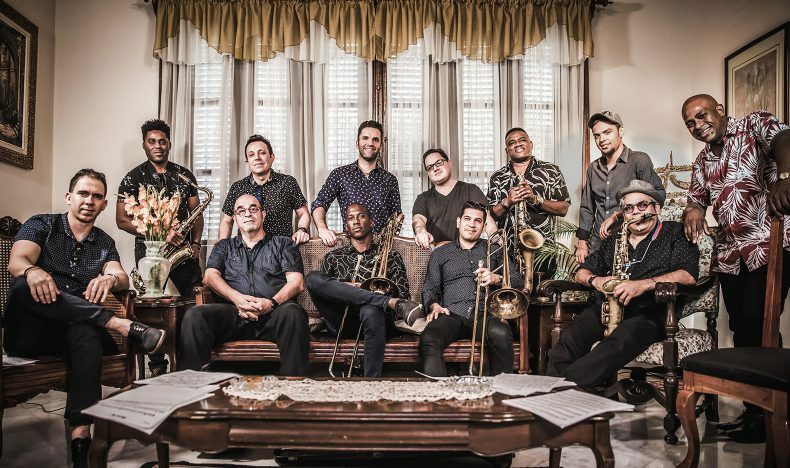 Mambo big band Orquesta Akokán, whose self-titled debut received much praise, will perform two shows this week in the group’s first U.S. shows. During its small window of immense popularity, mambo tapped into Cuba’s musical DNA and laid the foundation that would eventually influence salsa. The sound also crossed over to American audiences, jumpstarting a national fascination with Cuba, but was lost to changing political times and tastes. 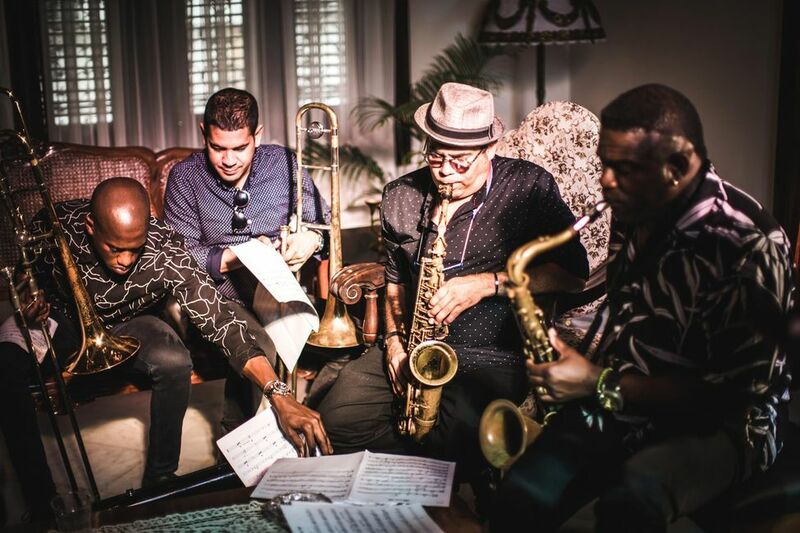 The debut record is notable for its horn and rhythm sections, which force listeners to their feet on “Mambo Rapidito,” then lulls them into a soft sway with “Un Tabaco para Elegua.” Cut live to tape, the record succeeds in paying homage to mambo legends such as Moré, Israel “Cachao” Lopez and Perez Prado. Orquesta Akokán will perform two shows this week: one at National Sawdust in Brooklyn on July 10 and on July 12 at Lincoln Center’s Midsummer Night’s Swing. Purchase tickets below.